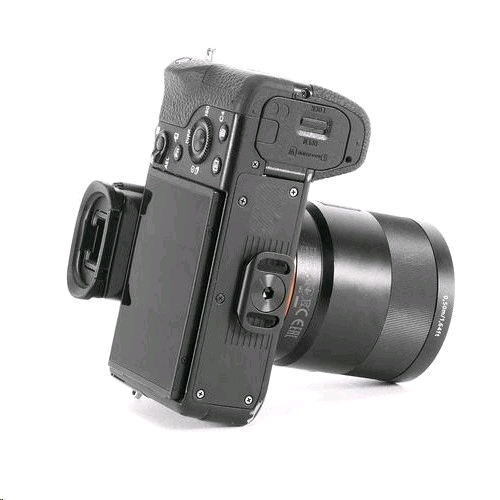 Attach your Peak Design strap (or any standard OEM neck/hand strap) directly to the bottom of your camera in the most low-profile, unobtrusive way possible. 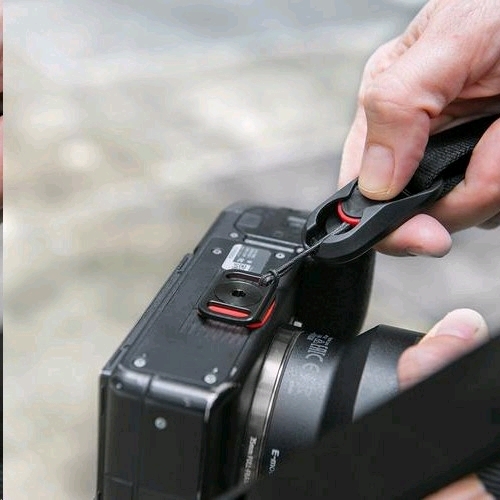 Unlike a tripod plate, Anchor Mount is so small and slim that it won’t hinder access to battery compartments or flip screens. 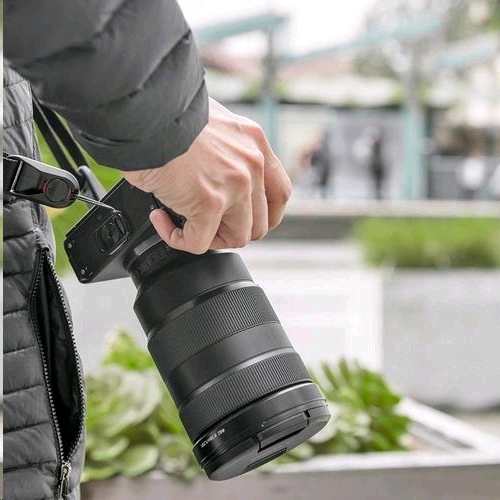 Plus, when you connect one end of your strap to Anchor Mount your camera will hang with the lens facing downward—this gives you far more stability and comfort when using longer lenses. 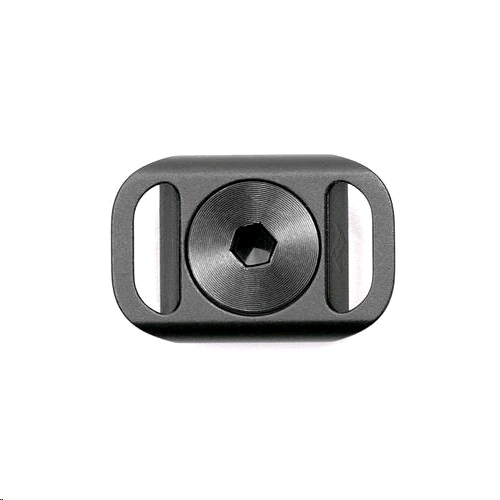 Ultra-strong machined/anodized aluminum construction. 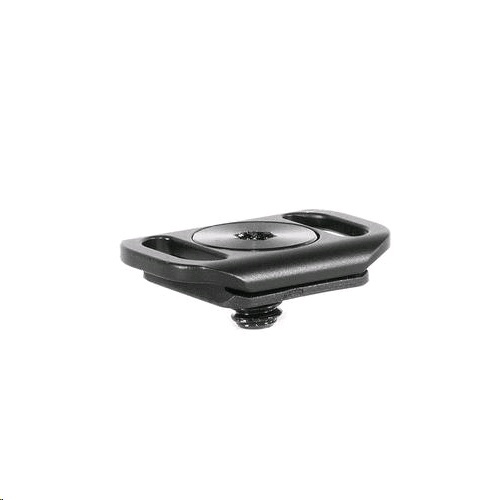 Note that Anchor Mount is not tripod or Capture compatible.